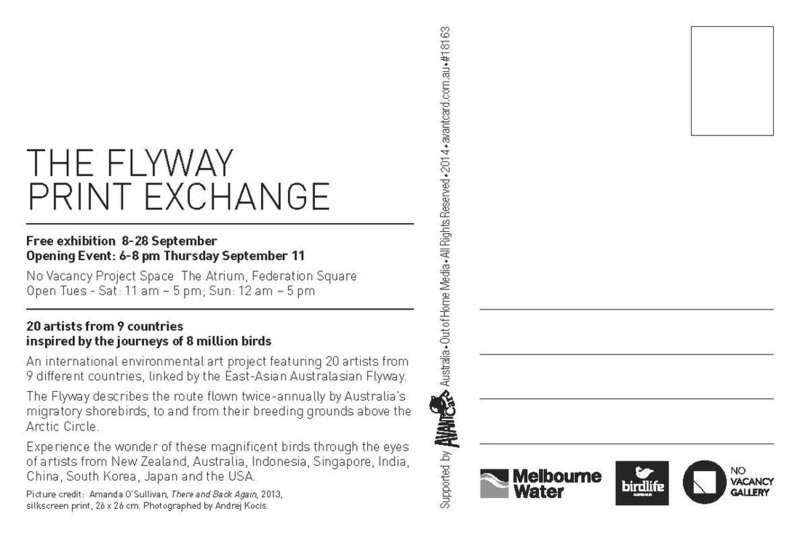 For those who might be in Melbourne for this exhibition, you will not be disappointed! It will be one not to be missed. This exhibition will also be shown concurrently at the Adelaide Art Festival. It will be showing in Brisbane at the Pine Rivers Regional Gallery as well as the work traveling overseas. I will keep you posted with those dates as they get a little closer. This is the official invitation with my artwork on the cover. Yay!